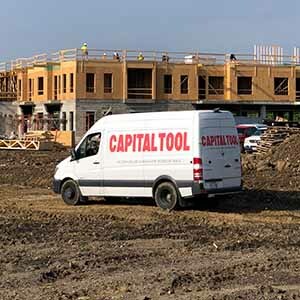 Capital Tool is a nail and staple distributor in Central Ohio. Capital Tool is a wholesale and nail distributor in Central Ohio. Capital Tool is a proud family operated locally owned distributor located in Columbus, Ohio. We are the leader in the nail and staple distribution industry for Central Ohio. Capital Tool is the leading provider of nails and staples in Central Ohio! 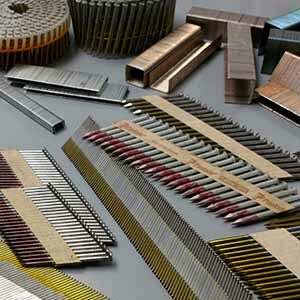 We supply the nails to the construction industry’s contractors and home builders! This is our claim to fame! Need a tool to finish the job? 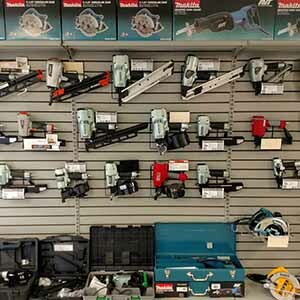 With our extensive inventory and supply chain, we can get you any type of tool you need! We can even bring it to you! Stay productive with no more down time! If your construction site is out of nails, then give us a call! We will get to your job site with a full supply of nails faster than anyone else! 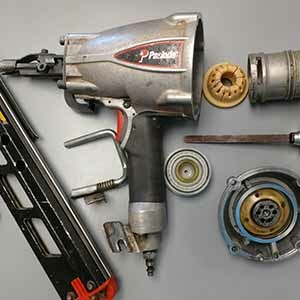 We repair most pneumatic nail and staple guns! Our full time staff of tool technician’s, work on repairing tools every day!